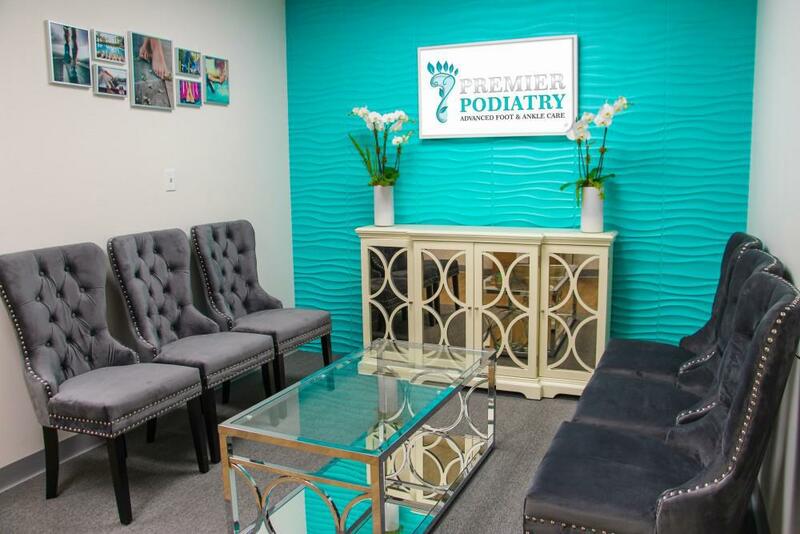 At Premier Podiatry, we understand that you might be on your feet and on-the-go Monday through Friday. 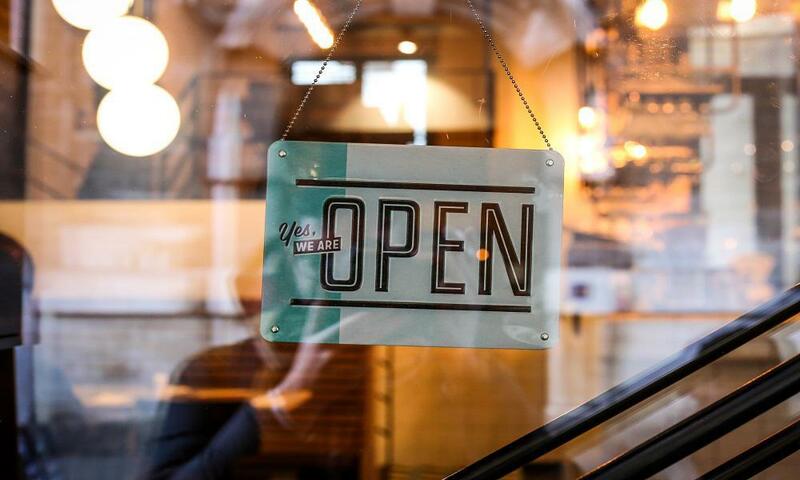 We offer extended office hours during weekdays and have appointments available as late as 7 p.m. for those who want to come after work or school. 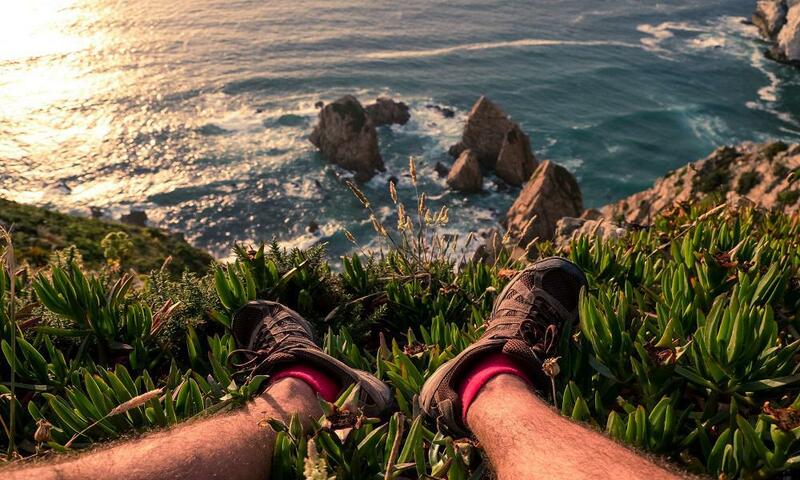 But the best time to take care of your feet might be over the weekend. This Clifton foot doctor is available for appointments on Saturday mornings from 9 a.m. until 12 p.m.
Don't ignore your foot pain. Take some time to come to our modern family-friendly podiatry office in Clifton. Have Dr. Velimir Petkov expertly examine you and diagnose any foot problem that you may be having. You can even make an advance appointment straight from our website using the scheduling tool. Our podiatry office is conveniently located in a medical building with free parking right on Clifton Ave. The wait times are low thanks to modern technologies, allowing patients to register electronically. You can be in and out of our office and on the road to recovery in no time. 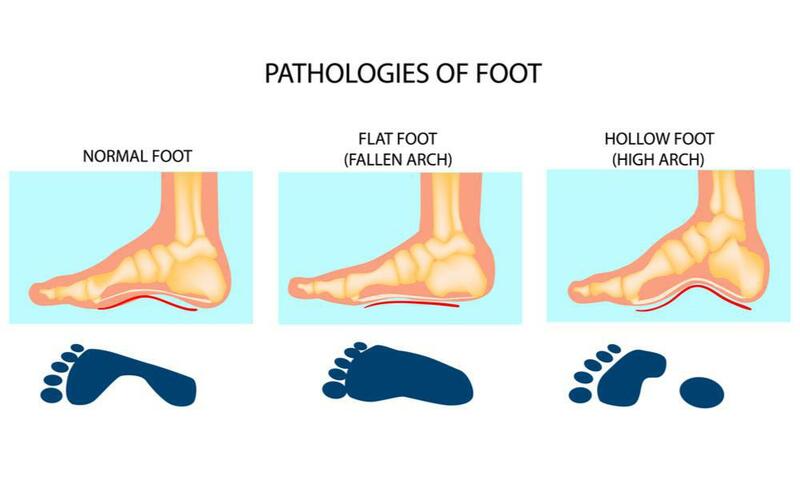 So whether you live in Clifton, Montclair, Nutley, Woodland Park or Paterson, you can see an experienced podiatrist on your own time any Saturday morning of the month. Your feet will thank you. Are Your Favorite Shoes Putting You at Risk for Bunions? Bunions are a painful and unsightly foot problem that can make it difficult to walk, exercise, and even wear your favorite pair of shoes. Although factors like heredity and foot type can increase the likelihood of getting bunions, anyone can develop one. What Can You Do About Gout? Gout: It's Not Just a Rich Person's Disease. When you think of gout, do you picture some obese, elderly millionaire with his foot propped up on a pillow, wishing he had indulged himself a bit less? 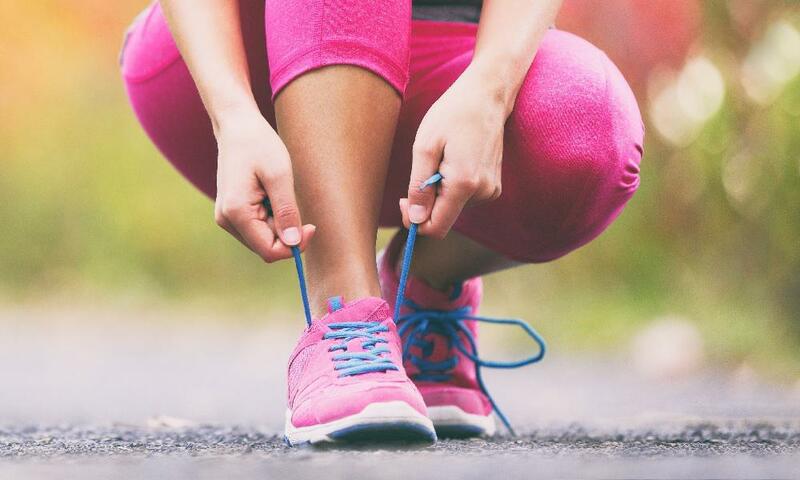 Training for a marathon can be one of the most physically and personally rewarding experiences, but it can also take a toll on your feet and ankles. The Center for Disease Control (CDC) estimates that in 2015 around 9.4% of the U.S. population had diabetes, including 30.2 million adults over the age of 18. What’s even more surprising? Nearly a quarter of these individuals do not know they have it. What's wrong with your foot? That burning pain in your ankle that kept you awake last night has turned into an odd numbness and/or tingling along the bottom of the foot, making you wonder what in the world is going on down there. Most of us are guilty of buying sneakers and footwear based on style and personal taste rather than function and support. But no two pairs of feet are created equal, and investing in the right pair of shoes for your foot type is important.